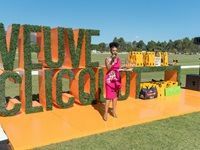 The sold out 8th annual Veuve Clicquot Masters Polo took place at the Val De Vie Estate in Cape Town on Saturday the 3 March . Africa's biggest rugby 10s and social sport & entertainment festival, the Zando Cape Town 10s, celebrated its 10th anniversary on 2 and 3 February at Hamilton Rugby Club in Green Point. 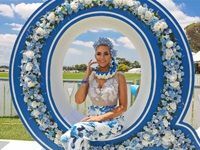 The 157th L'Ormarins Queen's Plate Racing Festival took place on Saturday, 6 and 7 January at Kenilworth Racecourse. 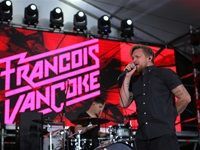 The two day event saw over 5000 attendees, including international celebrities, racing fans and socialites from around the world. 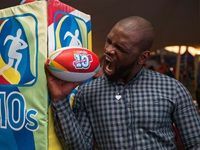 Social sport and entertainment festival, the Zando Cape Town 10s hosted its 10 year celebration media launch recently at the Salesian Football Club in Green Point. 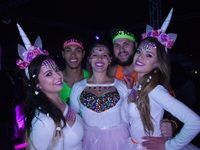 This past Saturday, 2 September thousands of athletes, families and music lovers gathered for the spring edition of the Neon Run SA at St Stithians College in Sandton. 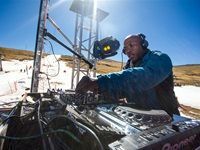 Completely sold-out for the second year in a row, Afriski WinterFest took place from the 24 to 27 August 2017 at the AfriSki Mountain Resort in Lesotho. The Vodacom Durban July hosted many fashionable celebs on Saturday, 1 July 2017. 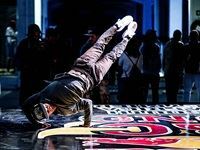 Hip Hop and dance enthusiasts from all over the country gathered for this year's Red Bull BC One South Africa Cypher at Cape Town's Harbour. Sixteen of the country's most prolific B-Boys went up against each other with the city's very own B-Boy Meaty taking the title. Pro-skater Jean-marc Johannes, showed Cape Town what it is to #LIVEWITHHEART yesterday, Tuesday 14th March when he made SA skateboarding history by successfully completing the biggest skate stunt of his career - across the Liesbeek River. The Zando10s, South Africa's biggest social sport and lifestyle event took place on 3 and 4 February at Hamilton Rugby Club. The 9th consecutive event saw over 300 teams participating in four different sporting codes including rugby, netball, beach volleyball and dodgeball. 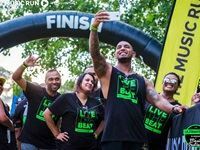 The Music Run™ by Old Mutual, a music and running festival, took place at the Riversands Farm Village on Saturday 4 February 2017. 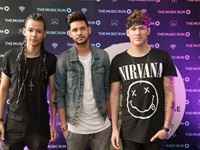 South Africa's celebs and media came out in their numbers to attend the official launch of The Music Run by Old Mutual which was hosted at The Living Room in Maboneng Precinct on 9 November. The 5K running and music festival will be hosted at Riversands Farm Village on Saturday 4 February 2017.